Unlike radiators which heat the air in their immediate vicinity, underfloor heating produces radiant heat that makes you feel warm. 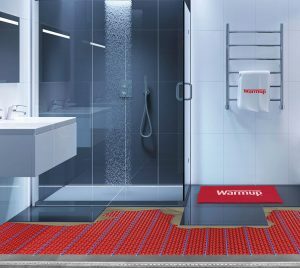 Learn how underfloor heating works in this article. Are Electric Heated Floors safe ? One of the questions people have is whether the system is safe in bathrooms, given that water and electricity are a dangerous combination. Read more. Your choice of a heating system dictates the way in which heat is distributed and experienced. Learn more about how underfloor heating and radiators differ in this article. 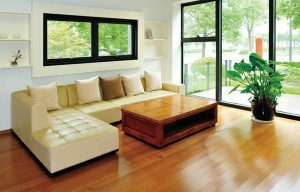 Electric underfloor heating systems have become increasingly popular in both new constructions as well as retrofitting onto existing subfloors. Read on. 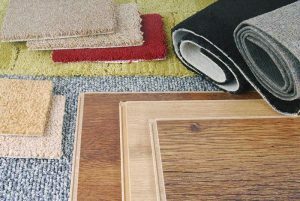 If you are building a property, refurbishing a property, or even just embarking on some home improvements and underfloor heating is something you are considering, read on. This is a flowchart to choosing between electric and water based underfloor heating. Through a series of questions, this flowchart helps to determine which system is best for you. 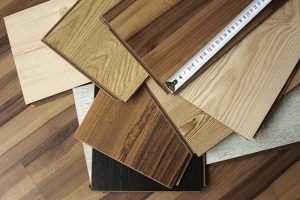 If you are thinking about getting underfloor heating there is one important need-to-ask-now question: Electric or water-based underfloor heating?